Panasonic has announced its debut in the OLED TV segment in India with a new line-up of two series, along with 11 models in the 4K segment. The range was unveiled today in Delhi. The OLED lineup comes in 55-inch FZ950 model and the 65-inch FZ1000 model, starting at Rs 2,99,000. The new models in the 4K series start at Rs 65,000. Both the series are equipped with features like ‘Hexa Chroma Drive PRO’ colour management system, an ‘Absolute Black Filter’, ‘Super Bright Panel’, ‘Ultra Fine Tuning Technology’ and thin ‘Dynamic Blade Speakers’. The new OLED TVs run on the renamed version of Firefox operating system (OS) ‘My Home Screen 3.0’ which would enable users to customise and navigate through apps faster. 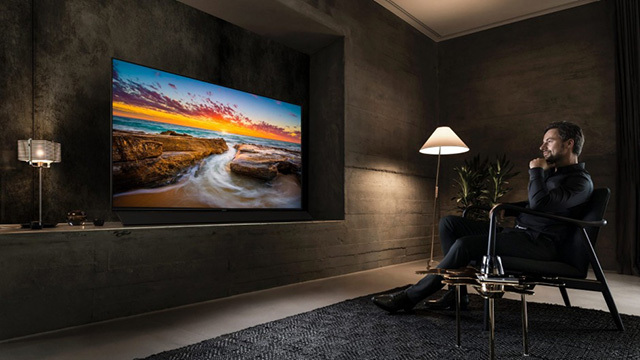 Along with the swipe and share mechanism, that would also let users share content between the TV and other smart-devices over the home network. The TVs also come with a two-way Bluetooth audio link function to let users play music via a smart-device on the TV speakers. 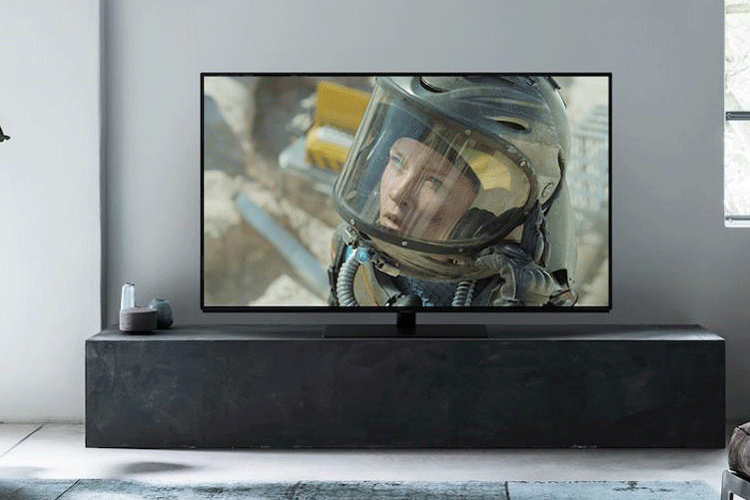 “We are working closely with Hollywood giant Deluxe to ensure that the technical accuracy of the award winning TVs matches the filmmaker’s creative intent,” said Neeraj Bahl, Associate Director-Business Group Head, Consumer Electronic, Panasonic India.